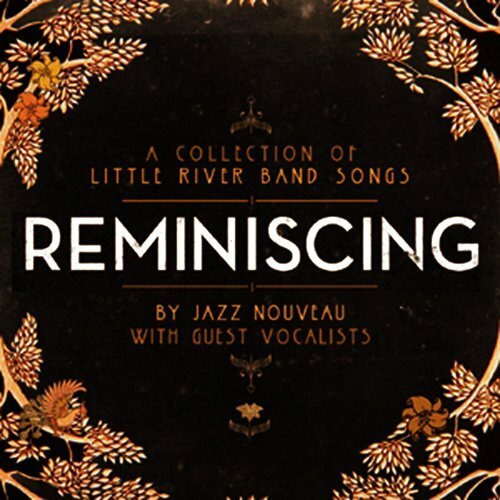 Reminiscing is a stunning collection of Little River Band songs with a soulful twist. Featuring five superb guest female vocalists, Reminiscing merges tantalising cosmopolitan flavours and sophistication with attention grabbing and timeless vintage style. Jazz Nouveau is the brainchild of renown guitarist, Joseph Calderazzo and specialise in transforming current well known songs into arrangements with an air of timeless sophistication. Jazz Nouveau create cosmopolitan rhythms that echo the heartbeat of modern living. 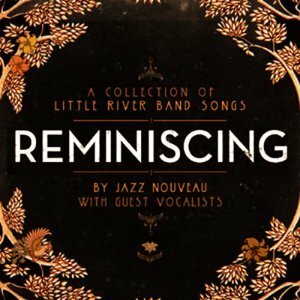 The Reminiscing album is a Jazz Nouveau twist on a collection of favourite Little River Band songs, each featuring a superb guest female vocalist.